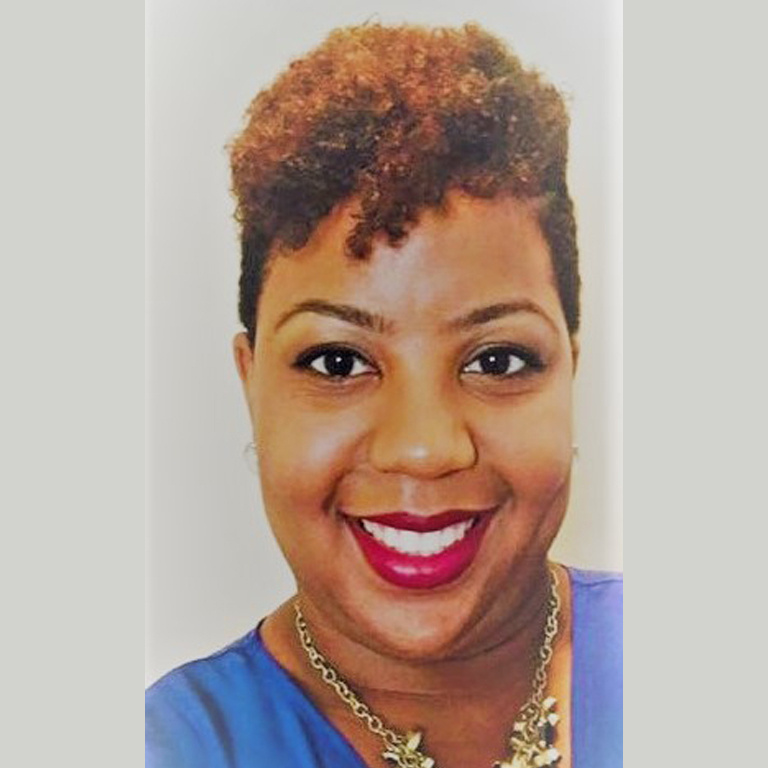 Le'Joy is an Indianapolis, IN native and a dedicated education professional. She strives to support students in their personal and professional development. The UES Program is a natural progression of her career and feeds her passion for education.